If you're ever in the West Village stop by Sockerbit a Swedish candy store on Christopher Street that has a selection of really cool candy. The store was themed for Easter this week so Happy Easter everyone! 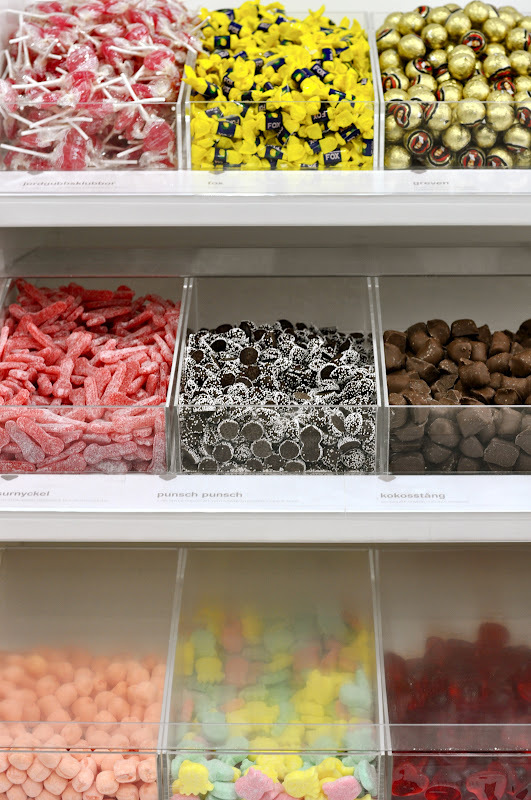 I'm totally a sucker for candy, so will definitely have to check this place out when I'm in NYC next time. Have you been to DOMA Cafe at West Village? We discovered this adorable little place last time, and just couldn't get enough of it!